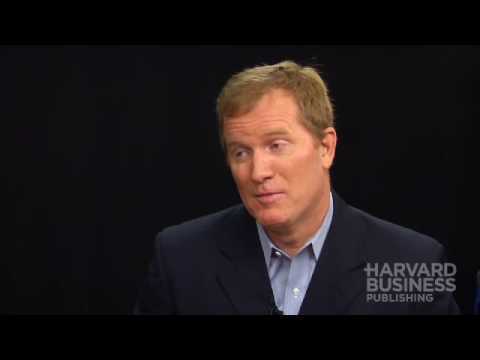 Joe Knight discusses why Financial Intelligence: A Manager’s Guide to Knowing What the Numbers Really Mean is so valuable. 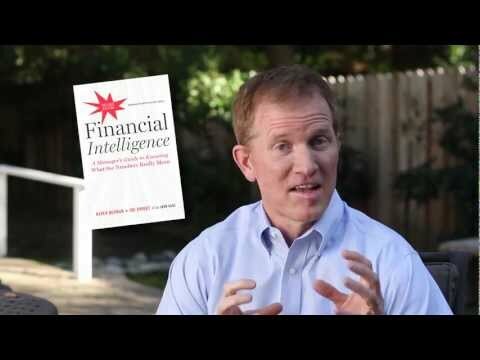 Co-author Joe Knight discusses the newest edition of Financial Intelligence: A Manager’s Guide to Knowing What the Numbers Really Mean. 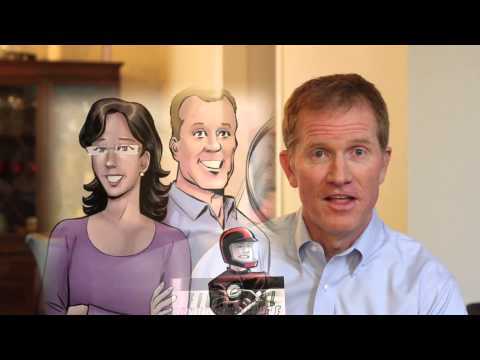 See what he says about the book Financial Intelligence in this video! Describing financial information, as the nervous system of any business…the authors bemoan the fact that for too long, a relative handful of people in each company were the only ones who understood what the financial data meant. Well-presented.